Lee 22 TCM Very Ltd. Production 2-Die Set. 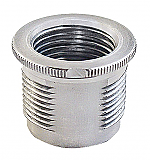 Includes Full Length Sizing Die, Bullet Seating Die, Universal Shell Holder, and Instructions. No load data or dipper is included with this die set. 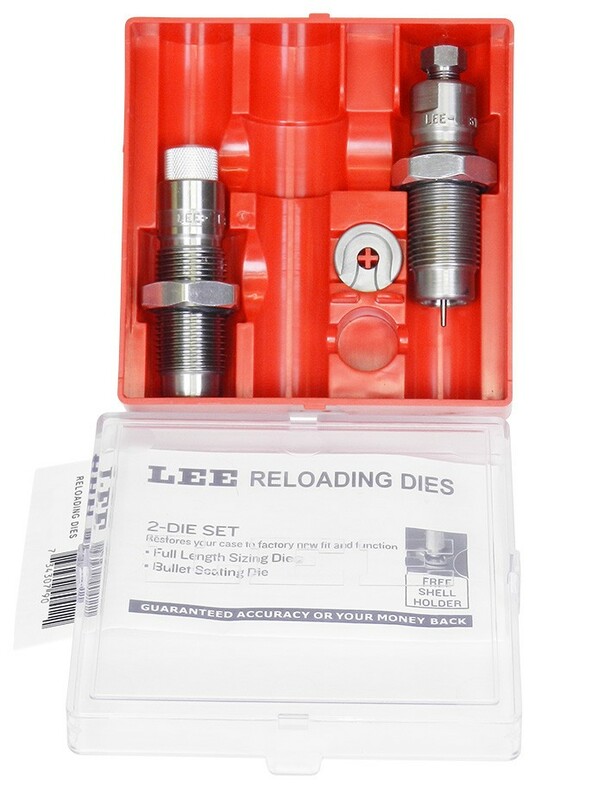 If you wish to utilize a Lee Auto-Disk, Pro Auto-Disk or Auto-Drum Powder Measure with this die set, you will need to purchase the short charging die # 90668. If you intend to load 22 TCM 9R ammunition, you will need to have a custom bullet seating plug made.